This session applies Swedish techniques (effleurage, petrissage, tapotement, friction, and vibration) and slow deep pressure to all layers of muscles. The massage will be tailored to your problem areas. The goal is to help you relieve tension, reduce stress, increase range of motion, and decrease pain. The same techniques are used to massage an expecting mother. 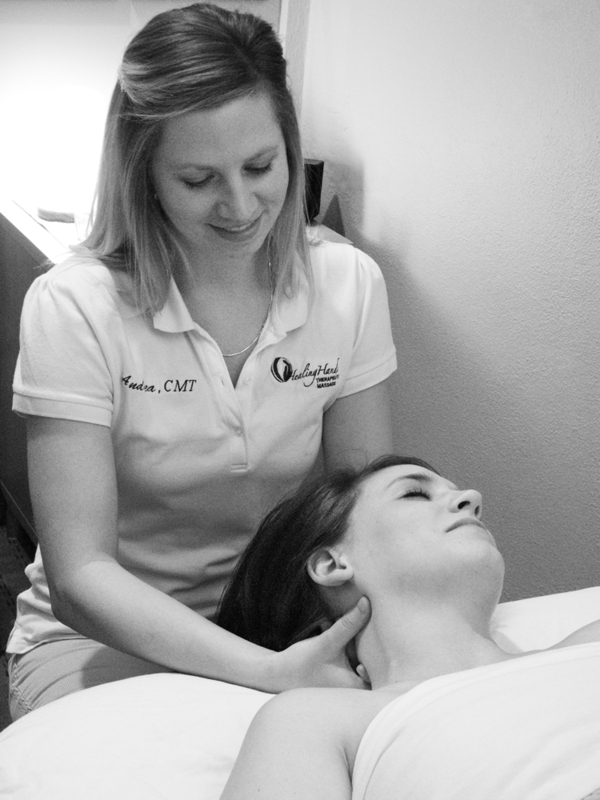 Due to the changing body of the mother-to-be, the therapist adjusts techniques accordingly, and massage will be done in a side-lying position. Experience the eco-friendly, clean, green, self-heating alternative to hot stone massage. Using beautiful Tiger Striped Clam Shells from the South Pacific and a patented self-heating technology, you can receive all the benefits of a heated therapeutic massage. Medical massage uses procedure codes 97124 and 97140. It is defined as therapeutic massage on one or more areas in 15-minute increments. Manual techniques include but are not limited to effleurage, petrissage, tapotement, stroking, compression, and percussion. Medical massage my be billed to your auto insurance carrier and requires a physician prescription with diagnosis codes. * Discounts may not be combined with any other offers. Gift Certificates are available for purchase for the service or denomination of your choice. Gratuity is not included in our prices, but very much appreciated if you enjoyed your massage. Effective October 1st, 2017 Sales Tax Rate is 8.025% and will be applied to all services except for Medical Massage where a referral from a Dr is provided. When cancelling an appointment, please do so at least 24 hours before your scheduled appointment. This allows me the opportunity to schedule another client and maintain an effective, full schedule. If you are unable to give me 24 hours advanced notice you will be charged a $30 cancellation fee. This amount must be paid prior to your next scheduled appointment. Anyone who either forgets or consciously chooses to forgo their appointment for whatever reason will be considered a “no-show.” They will be charged a $30 fee for their missed appointment. This amount must be paid prior to your next scheduled appointment. If you arrive late, your session may be shortened in order to accommodate others whose appointments follow yours. Depending upon how late you arrive, I will then determine if there is enough time remaining to start a treatment. Regardless of the length of the treatment actually given, you will be responsible for the “full” session. Out of respect and consideration for me and other customers, please plan accordingly and be on time. I look forward to helping you take control of your health. Thank you for your business!